If she could turn back time. 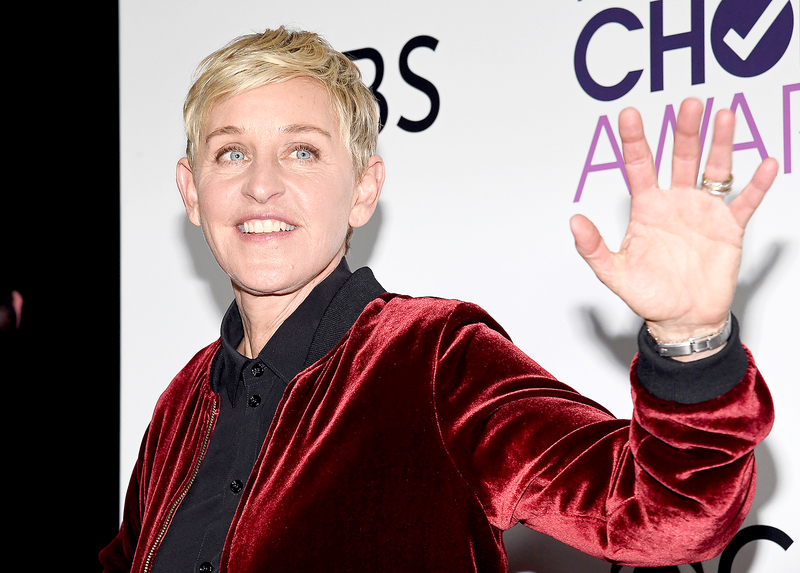 Ellen DeGeneres revealed in a new interview that she wishes she had come out as gay sooner than she did. The talk show host, 59, made the revelation while speaking with Matt Lauer for the Friday, May 5, episode of the Today show. Lauer, 59, started the conversation by asking DeGeneres if she feels any differently about her decision to show her Ellen sitcom character, Ellen Morgan, revealing her sexuality to news producer Susan (Laura Dern) during the ABC series’ April 30, 1997, episode. DeGeneres also came out herself on The Oprah Winfrey Show in 1997, and explained how it took a toll on her both personally and professionally. Around the same time, she opened up about being gay in a groundbreaking cover story for Time magazine as well. Despite her regret, DeGeneres said in a November 2016 cover story interview with Out magazine that she has never felt better about herself since sharing her truth.